Through the years, temples have had direct or close encounters with brush fires, sand storms, tsunamis, blizzards, tornadoes, hurricanes/typhoons, flooding, and lightning strikes. Today, temple builders have faithfully perpetuated this tradition of construction excellence. To protect against earthquakes, temples are often built to far exceed local seismic building codes. 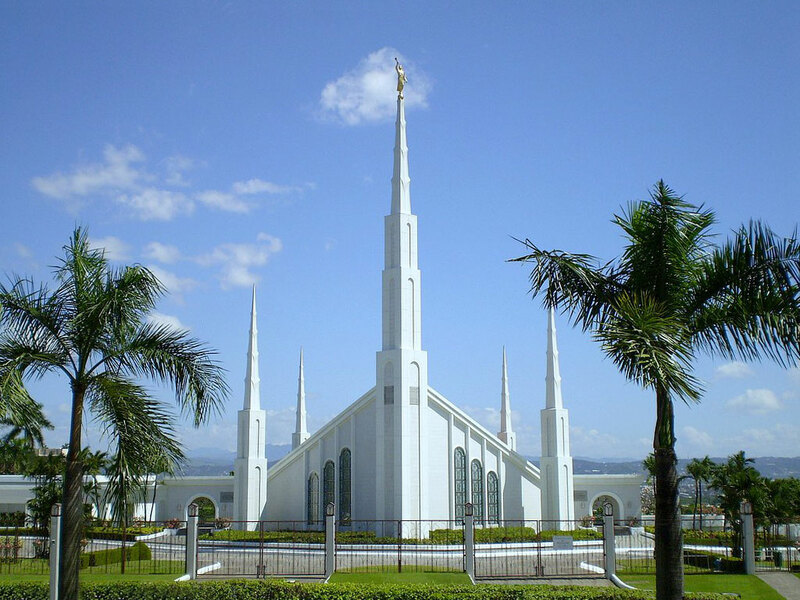 For example, although the Sao Paulo Brazil Temple was built in a region with minimal seismic activity, the foundation was built strong enough to sustain another 13 stories, making the structure virtually earthquake proof. The Redlands California Temple was built in an area frequented by many seismic events. According to the temple’s construction missionary Elder Jerry Quinn, “The massive reinforced concrete foundation and walls create a building with a seismic rating designed to withstand two levels above the largest earthquake ever recorded in California. There has never been a recorded earthquake in California that would even touch this structure. Redlands’ City inspectors were so impressed with our building that they used photos and data from this building to show other contractors how they should build.” And while these temples are built sturdily, it doesn’t mean that others haven’t been damaged or affected by natural disasters. Here are some incredible stories from just a few.